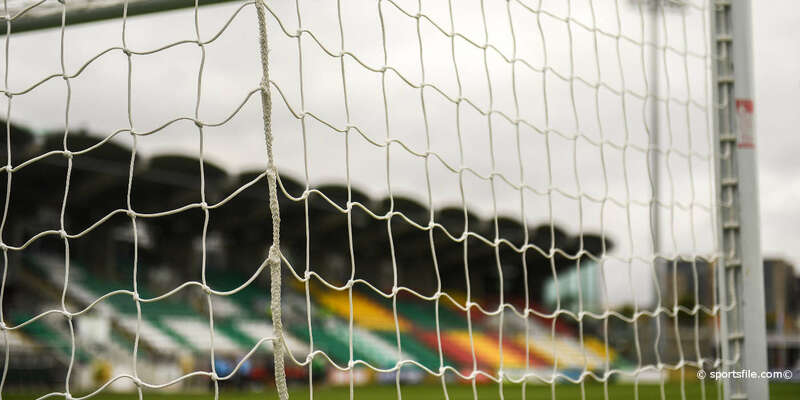 S Kelly; K Doyle, Maguire, Foley, Croly; Byrne, Griffen, R McGuinness (Russell 90mins), G Doyle (Drew 84mins); McCarthy, L Kelly (Harris 84mins). Nelson; O'Hanlon, Brunton, Kerley, Riordan; Mullen, Mulcahy, Brennan, Riddell (McGrath 50mins); Burke, Parkes. 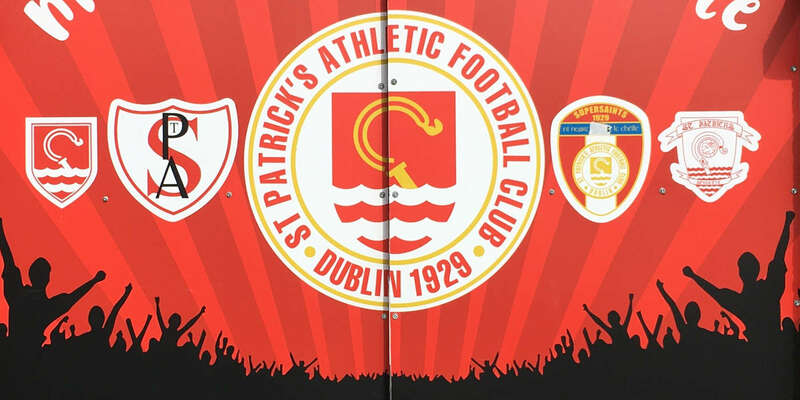 St Patrick's Athletic continued their climb up the table with a comfortable win over Kilkenny City tonight at the Stadium of Light. 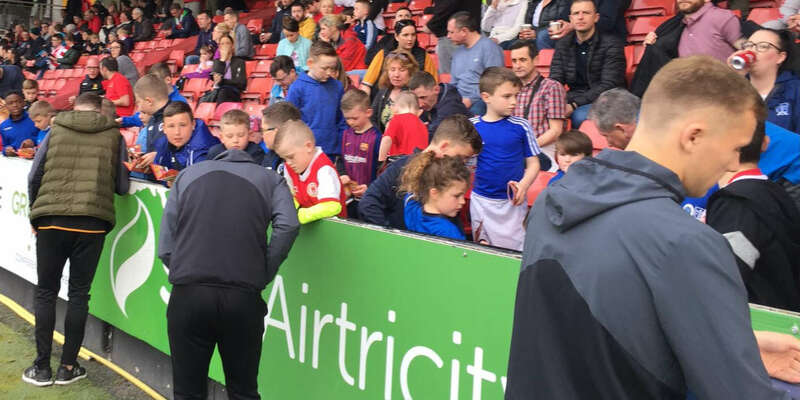 Seamus Kelly owed a lot to his centre-half partnership of Maguire and Foley for his first clean sheet of the season, as the Supersaints extended their unbeaten run to six. Goals from Foley, Liam Kelly, and a Robbie Griffen penalty secured the points for the Supersaints.